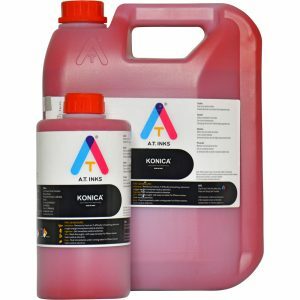 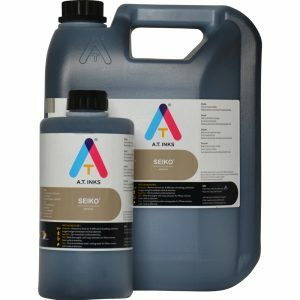 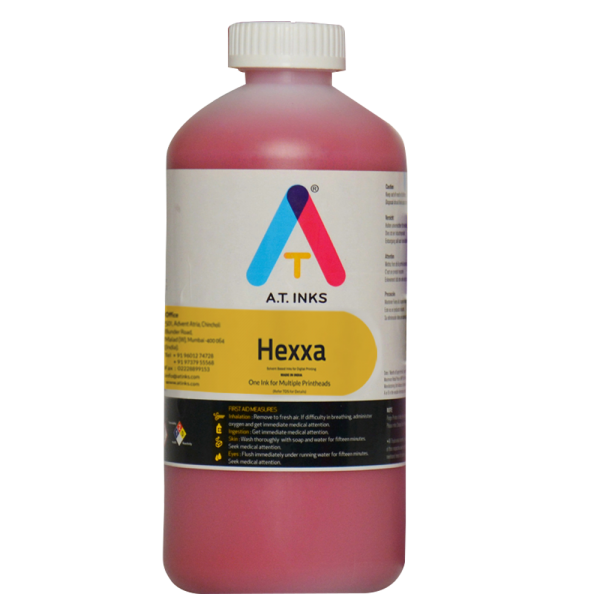 AT Inks, Hexxa Grade is the newest ink grade in the family of AT Inks. 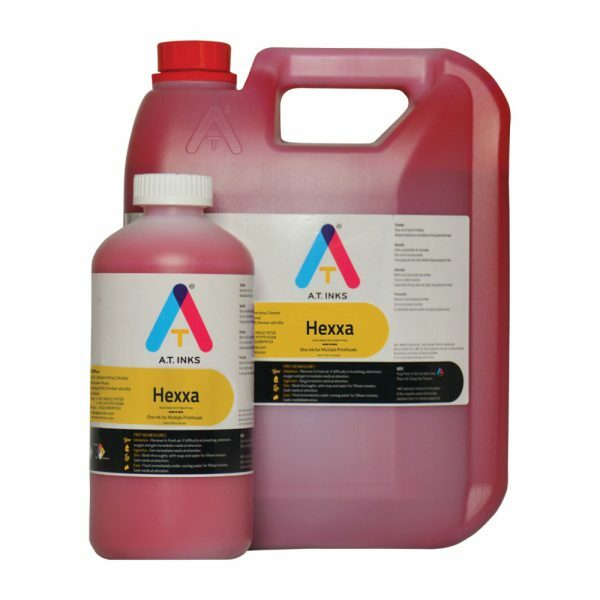 It has been designed keeping in mind the demands of the market i.e. 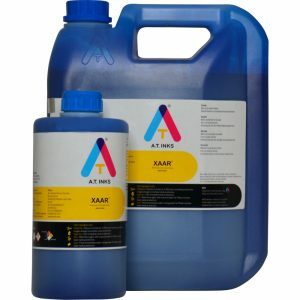 reasonable pricing, High Outdoor Fastness, Low Odor, Excellent Printing Quality, Dark Colors, Excellent Color Gamut and the use of One Ink formulation in multiple printheads with drop size greater than 6 pL.